It is difficult for early childhood educators to work well, build relationships with colleagues, children or families, or be role models for the children they teach, if they are unwell, unhappy or burnt out. 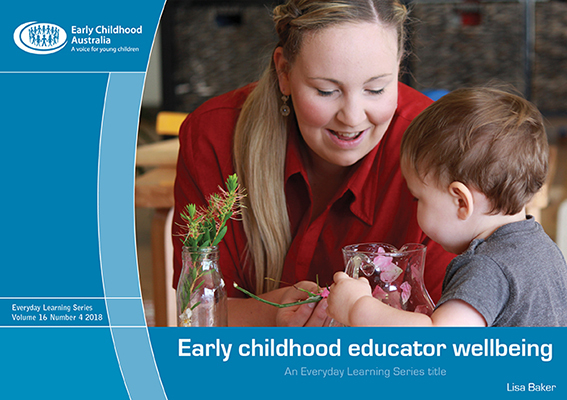 Whether educators work in early learning centres, kindergartens, child care, family day care, outside school hours care or schools, their self-care is crucial in order to support children’s learning and development. But how often do educators actually think about supporting their own wellbeing? Do educators consider that, before they can facilitate children’s wellbeing, they need to look after themselves first?